Natural, healthy, and delicious granola made by hand in small batches for the highest quality and flavor. At O'Brien's Own Gourmet Granola, your health matters to us. We only use premium all-natural ingredients in each of our products to ensure you are getting the very best. 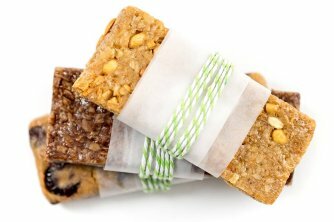 Each batch of homemade goodness is flavored and sweetened naturally without added sugar. 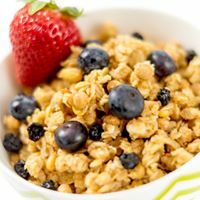 Honey, agave nectar, or berries are sweet enough to bring the whole grain oats and other flavorful ingredients to life. Click Here to find where you can buy in stores!